Clarence Avant attends BET Honors 2013: Red Carpet Presented By Pantene on January 12, 2013 in Washington, DC. As we prepare for the 2019 Grammys, first things first: Clive Davis’ traditional pre-Grammys gala. 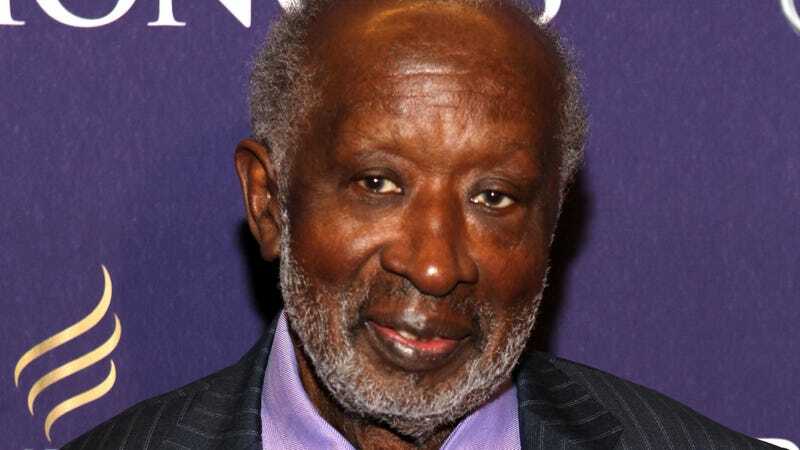 And this year, he’ll be honoring Clarence Avant with the Grammys Salute to Industry Icons Award, which honors innovative contributors to the music industry. Managing the careers of musicians such as Sarah Vaughn, Freda Payne, Jimmy Smith, and Lao Schifrin, Avant is known in the industry as the “Godfather of Black Music.” The 87-year-old legend started his own record label called Sussex Records in 1969, boasting artists such as Bill Withers and guitarist Dennis Coffey. He later launched Tabu Productions in 1976, housing the S.O.S. Band, Alexander O’Neal, Cherrelle and more. Avant has an impressive career tenure with over 50 years in the music business. With the Salute to Industry Icons honor, Avant will be joining past recipients, including Shawn “Jay-Z” Carter, Antonio “L.A.” Reid, Berry Gordy, Debra L. Lee and more. He’ll be adding this honor to his array of awards, including a Thurgood Marshall Lifetime Achievement Award, an NAACP Image Awards Hall Of Fame Award, a BET Honors Entrepreneur Award, and the Recording Academy’s Trustees Award. The annual Pre-Grammy Gala will be held at The Beverly Hilton on Saturday, February 9, 2019. The 61st Annual Grammy Awards will proceed the following evening on Sunday, February 10.